Meditation has always been a personal and essential part of my daily life. It had never occurred to me to ever share meditation until one day I was asked to teach in a class. That’s when I went through the nerve-wracking process of having to figure out how to become a meditation teacher. Back then, I couldn’t find anything by Googling, “how to teach meditation.” So I awkwardly navigated this process on my own. During that time, I was still developing my own practice and questioned whether I could guide others. Trying to share meditation started off as a messy process in my head. I wasn’t sure how to start. But soon I found that the simple intention of sitting together eventually created a clear, calm space to share. Since I had no context for teaching meditation, I copied my way of teaching yoga as a guide for teaching meditation. I always started with nervousness and a great deal of self-consciousness. What if they discovered I was a fraud? But after the first few minutes of guiding meditation, there would be a profound peaceful shift – no matter what I said. I felt this shift within myself and in the class. In the beginning, it was hard to tell how much students were benefiting from the guided meditation practice. It was silent. No one said much and often left quietly. But with each class, I began to discover something I had not expected: the pure and simple joy of sharing meditation. I felt profound peace like I had never felt before. I had no idea how much teaching would deepen my own practice and incentivize me to meditate more. It wasn’t long after that my students began to open up and share their own experience with meditation. They expressed genuine gratitude for having the opportunity to learn and practice in a gym setting. Around that same time, I also began offering meditation to my coaching clients and saw them soar to new heights with their own personal practice. Mindfulness provided them with more clarity, presence and awareness, which helped them in all aspects of their life. If you’re considering teaching meditation, I’d like to share some tips with you to get started. 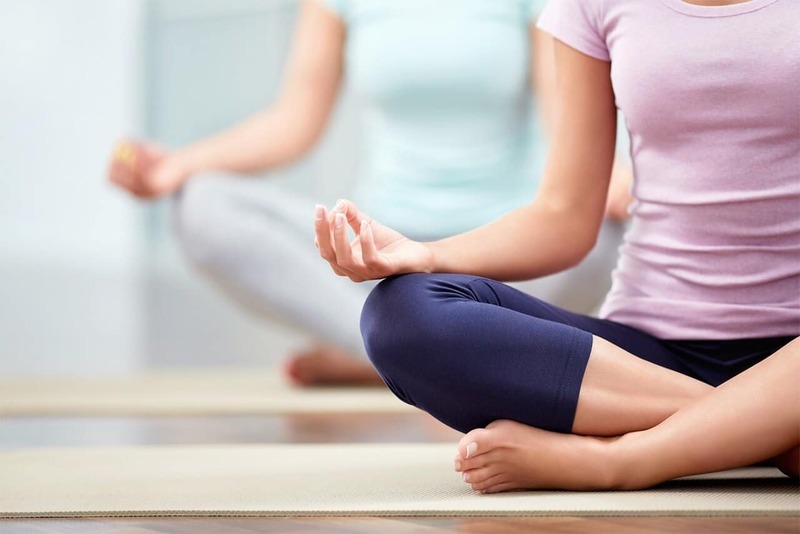 Mindful practice enhances any process, whether it’s cooking, sports, sales, creative arts, performance or work. If you’re a yoga teacher, a mother with a lot of responsibility, or perhaps you manage a team of people, you will find basic techniques, like breathing and centering, instrumental to improving the quality your life experience. Anyone can become a meditation coach or teacher with time, practice and dedication. If you’re considering expanding your leadership skill set, I highly recommend meditation coach training as part of your personal development. For additional tips, watch this video on how to become a Meditation teacher or Coach. 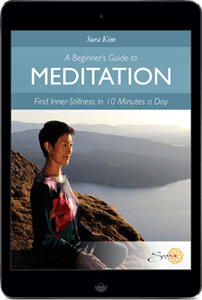 Step 1: Develop your own meditation practice. It’s important to make meditation a part of your everyday life. The knowledge and insight you receive from your own practice will anchor you as a teacher or coach so that you can help people tap into the best versions of themselves. What one or two techniques are you going to focus on to fully develop? How much time are you willing to commit each day? Step 2: Begin sharing meditation! Start with what you know. Teach from your own practice. Find people who are willing to practice with you. Offer to teach meditation at your workplace, or at a center, or wherever you are. It’s all about the intention and willingness to share meditation. Start with writing your own meditations, then practice recording them. Step 3: Refine your offering. Think about what kind of meditations you would like to offer; the practices, styles, or techniques you want to develop. Know your audience. Who are the people you would like to offer meditation services to? Develop meditation material so that people are familiar with your work. Meditation is a life-changing practice. When you provide this resource to others, you also experience the profound benefit of calm and inner-peace. As a coach, meditation has helped me and my clients experience less stress and confusion in our sessions, by starting from a place of calm, clarity and focus. As a result, there was more flow and insight that emerged from our time together. It also allowed me to work with more people because I had more energy every day. It felt incredibly fulfilling to provide an inner-resource for clients that would benefit them for the rest of their lives. If you’ve thought about sharing meditation with others, and becoming a meditation coach or teacher, I invite you to learn more about our LIBERATE Meditation Coach Training course. I’m happy to answer your questions and look forward to receiving any comments or insights that you post below. Thank you for being a steward of peace in the world.